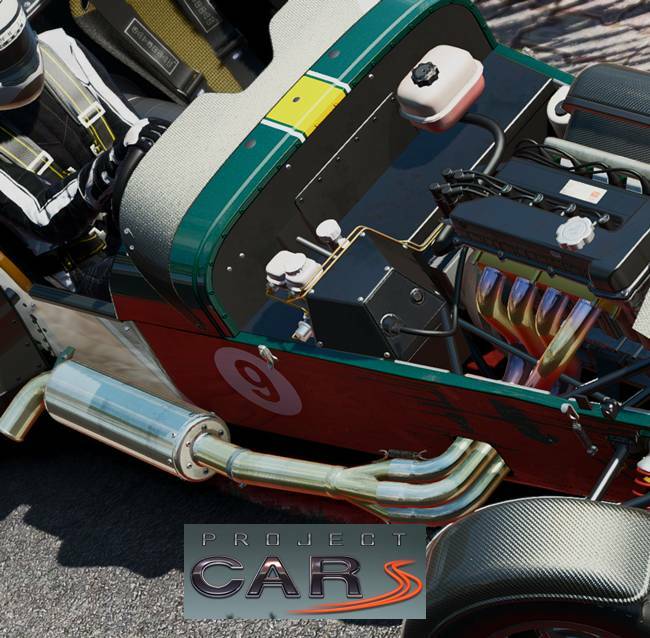 Project CARS meets PS4’s Virtual Reality Headset. Developers Slightly Mad Studios have announced that their upcoming PS4 racing sim title Project CARS will support the console’s virtual reality headset. With virtual reality being incorporated in Project CARS, players will get “a totally fresh and exhilarating new perspective on what it feels like to sit in the cockpit of a high-performance machine screaming around a beautiful location.” However, a renewed sense of speed is not the only thing you’ll get with the inclusion of VR in the game. Certainly seems interesting, doesn’t it? 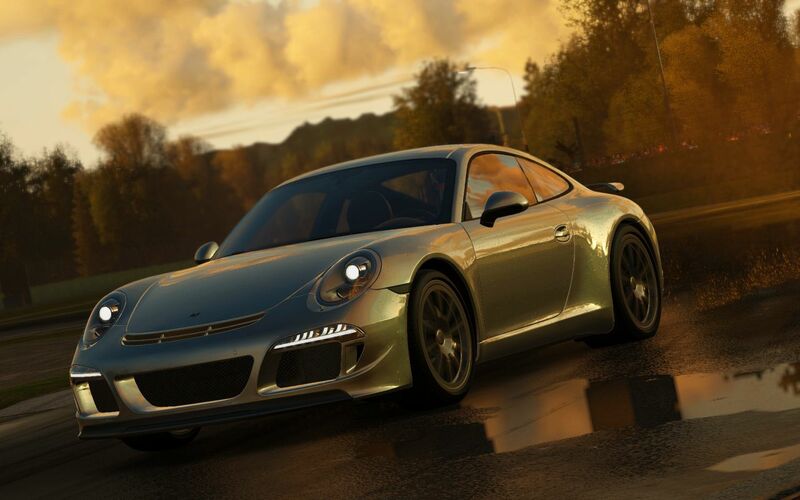 Project CARS is due out later this year for the PS4. Stay tuned for more updates.